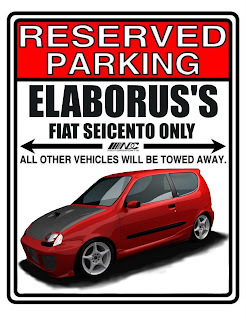 " CENTO LOVERS PLACE " PhotoBlog by Elaborus the ultimate blog for cento enthusiasts! 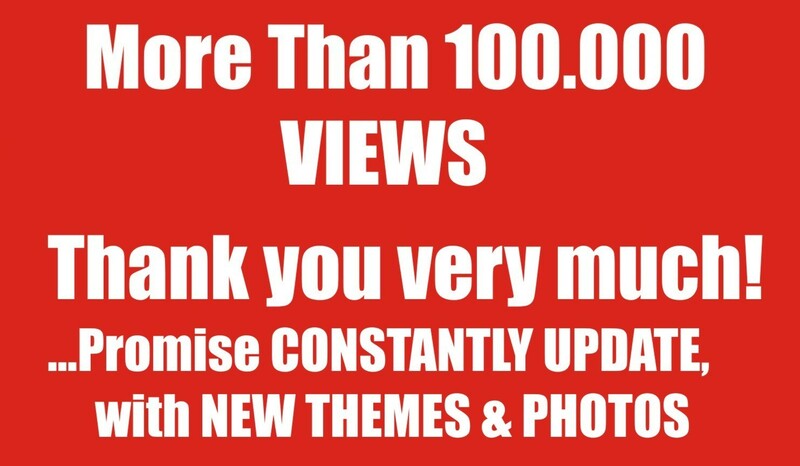 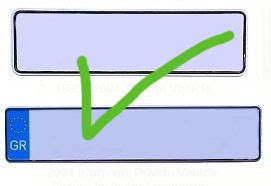 We are glad you have chosen to be a part of our community. 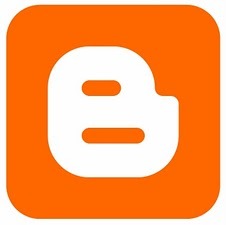 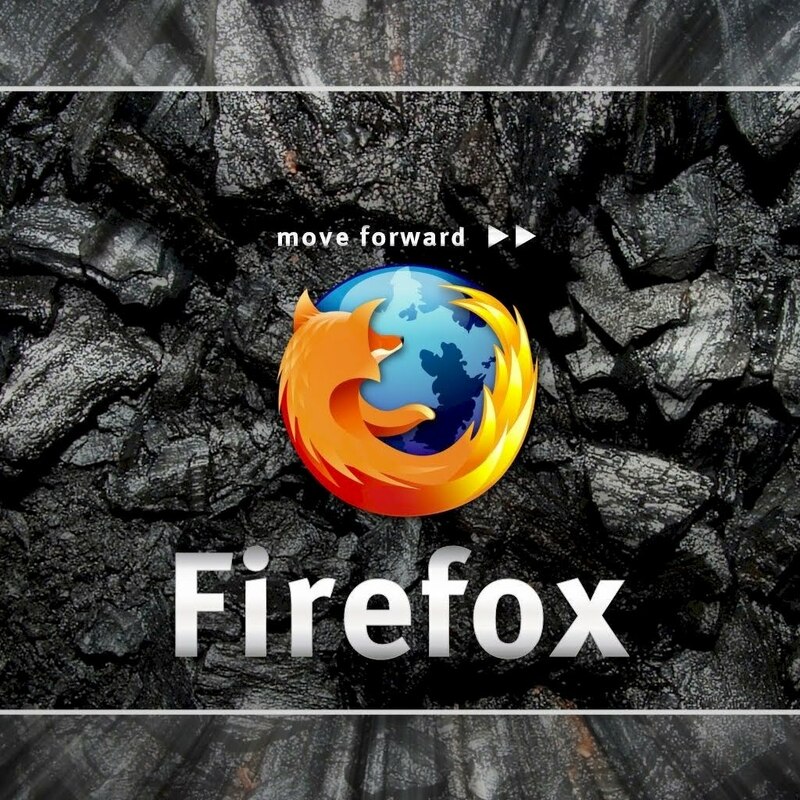 The Absolute Largest Centos & Tuning - Stock Site On The Net ! MORE THAN 16.000 PHOTOS ONLY CENTOS! 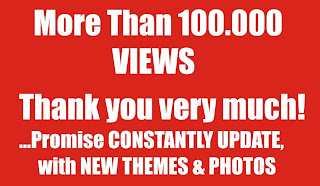 CENTO LOVERS PLACE now on Facebook...join this group! JOIN THE CENTO LOVERS PLACE FAN PAGE ON FACEBOOK! 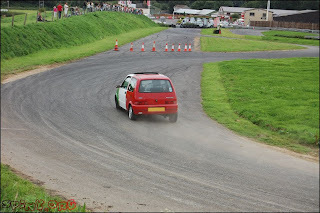 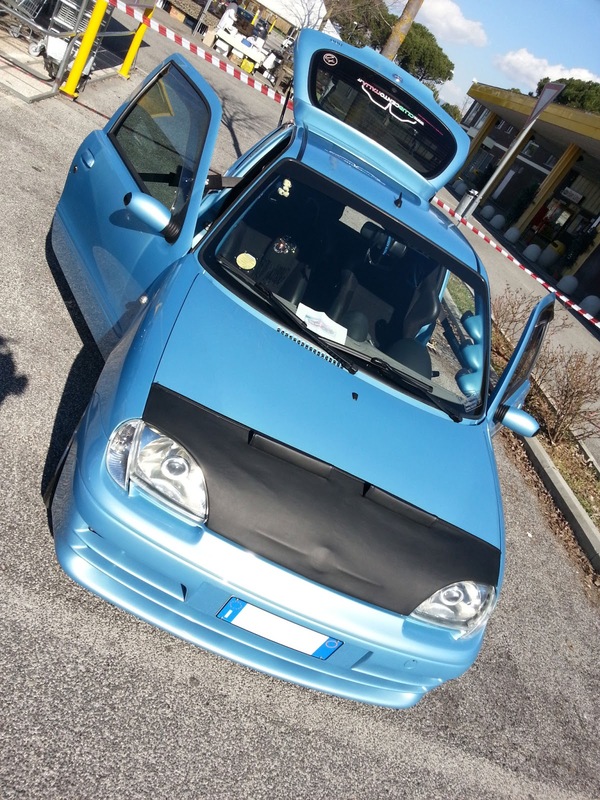 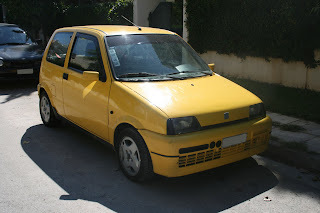 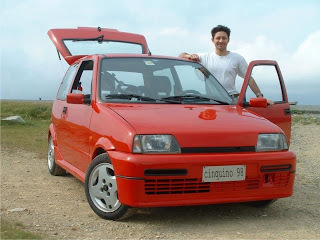 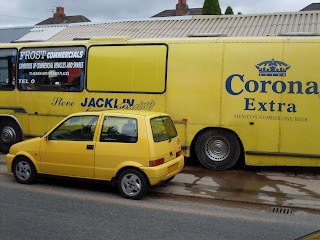 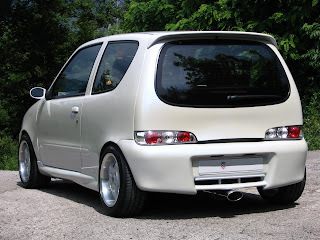 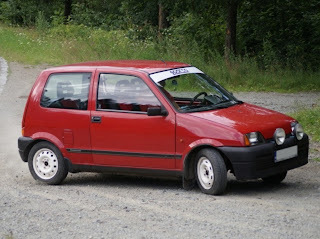 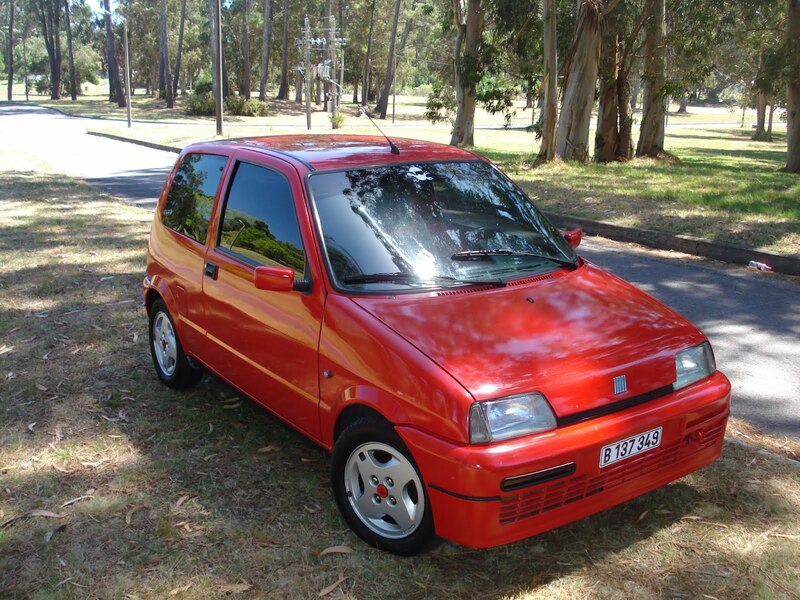 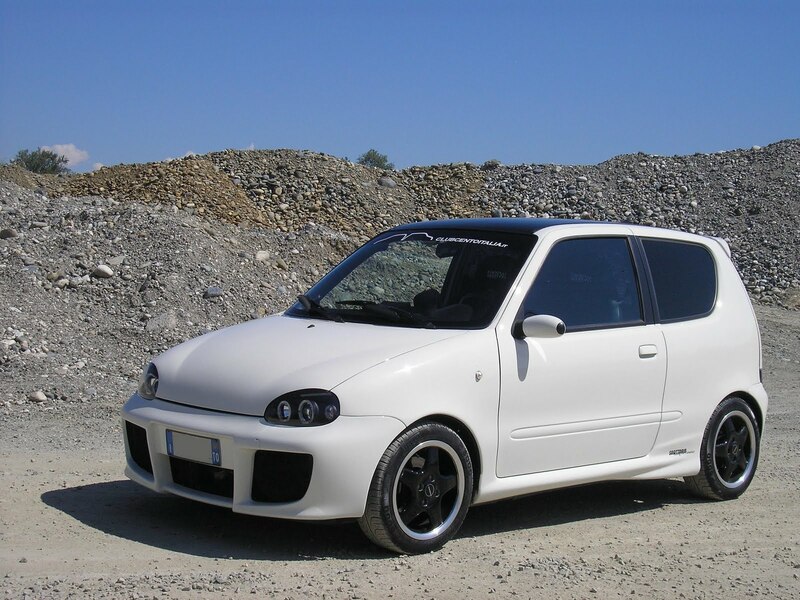 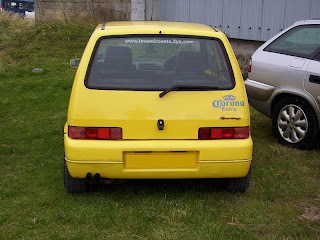 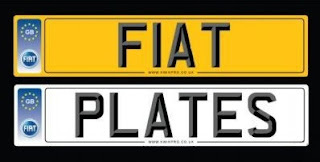 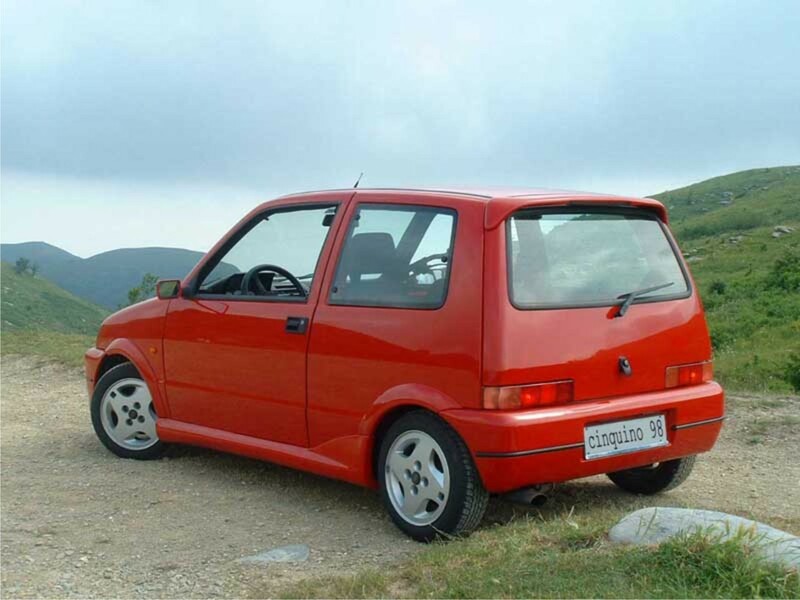 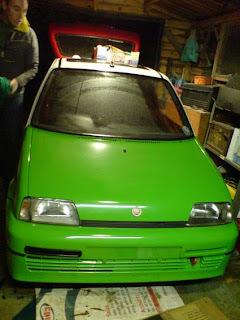 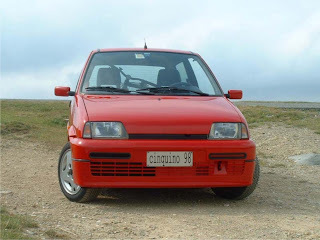 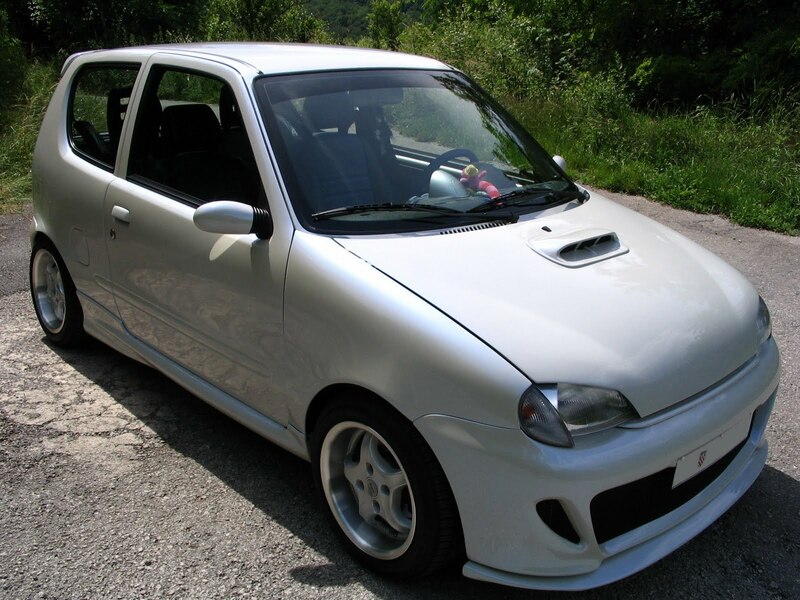 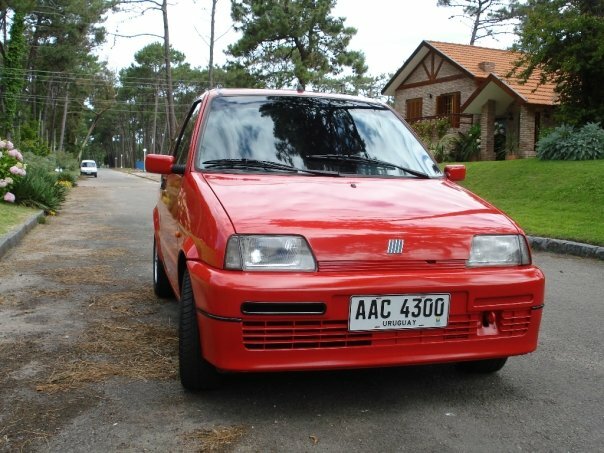 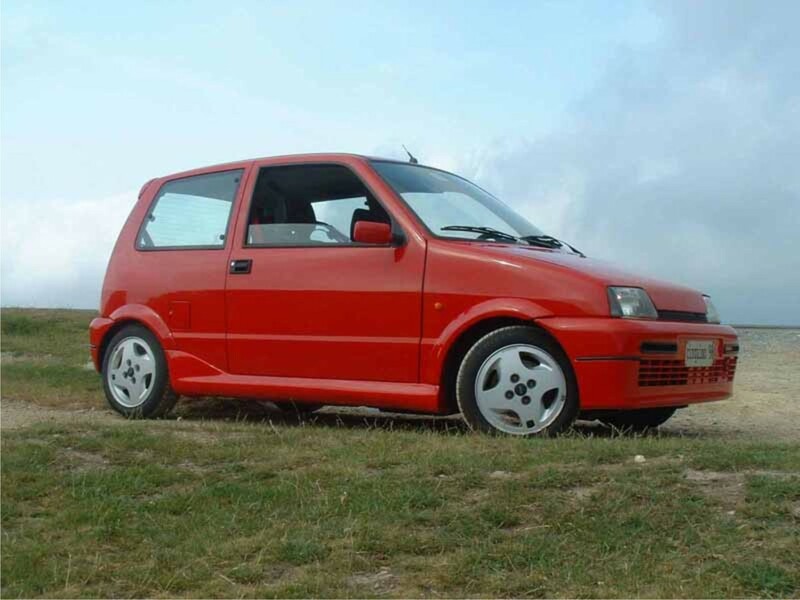 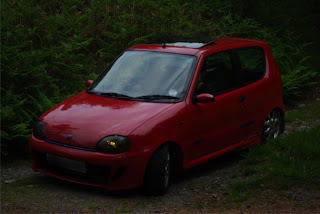 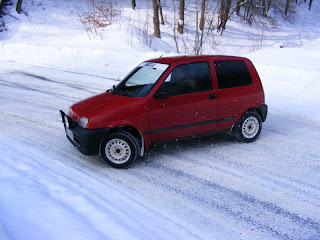 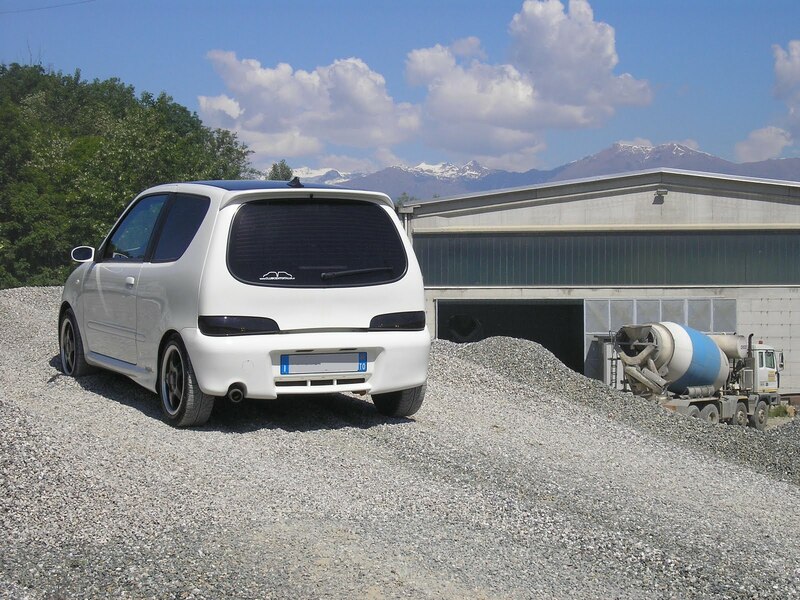 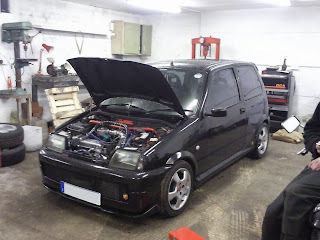 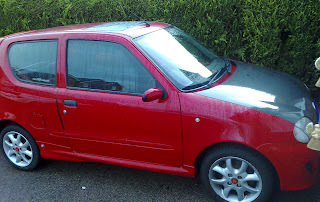 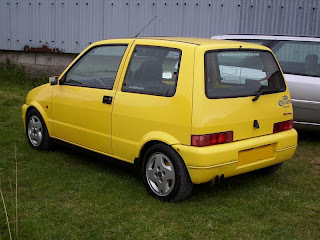 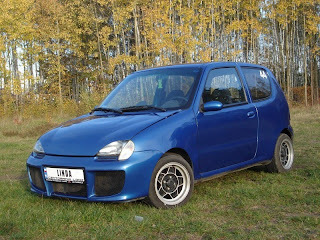 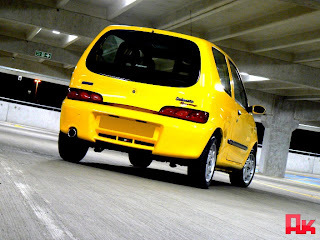 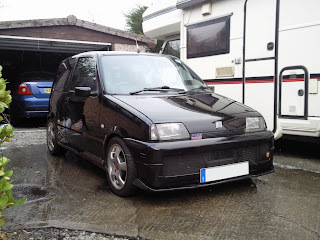 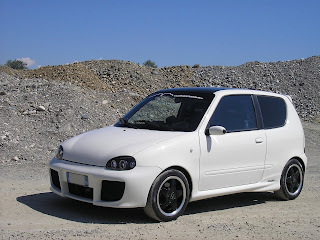 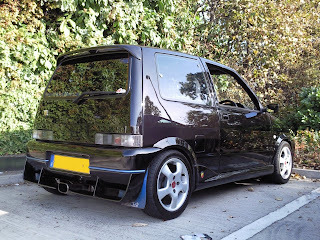 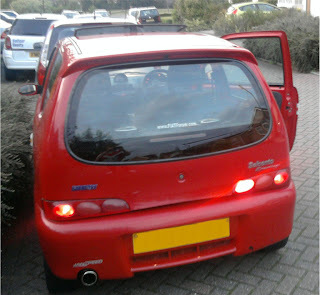 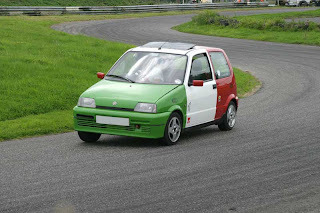 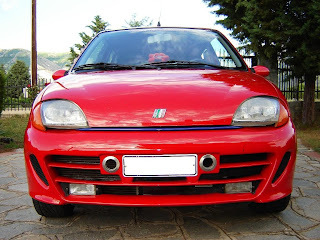 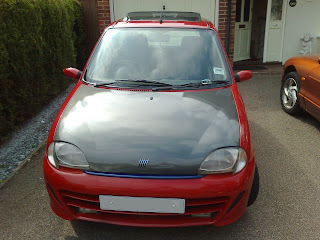 Show your Cinquecento or Seicento on this page! 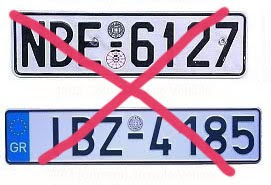 -----------------------------------------------------------------------NOTE 1: please blank out your plate numbers! 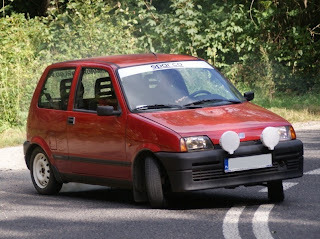 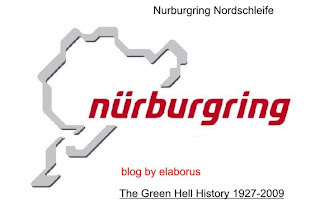 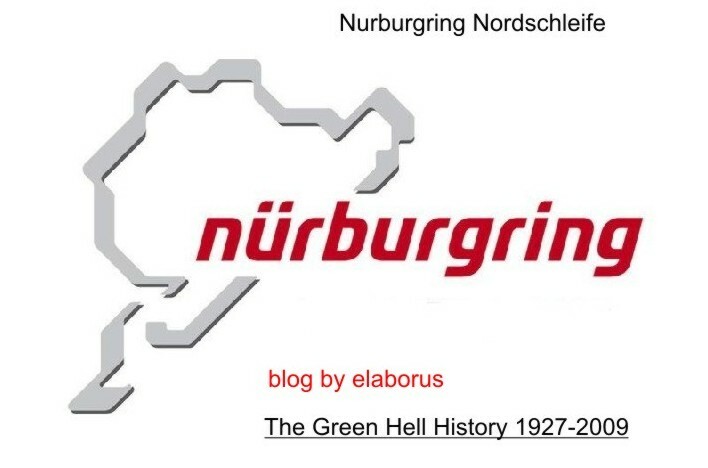 ...The Greek Club of Fiat owners and lovers! 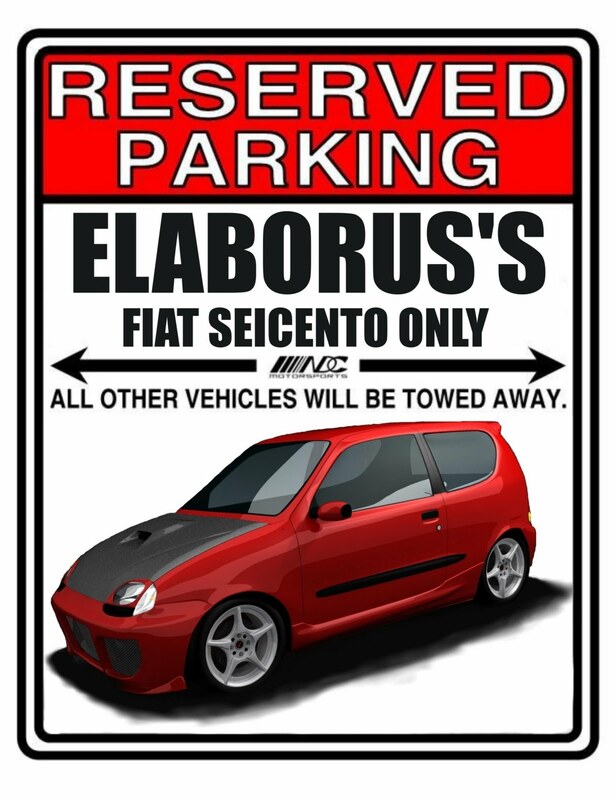 For all the Fiatisti Lovers, please use the INTERNATIONAL AREA. 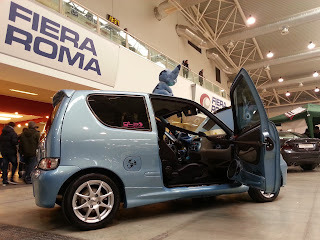 This area is ALSO for the PHOTO PRESENTATION of your car! 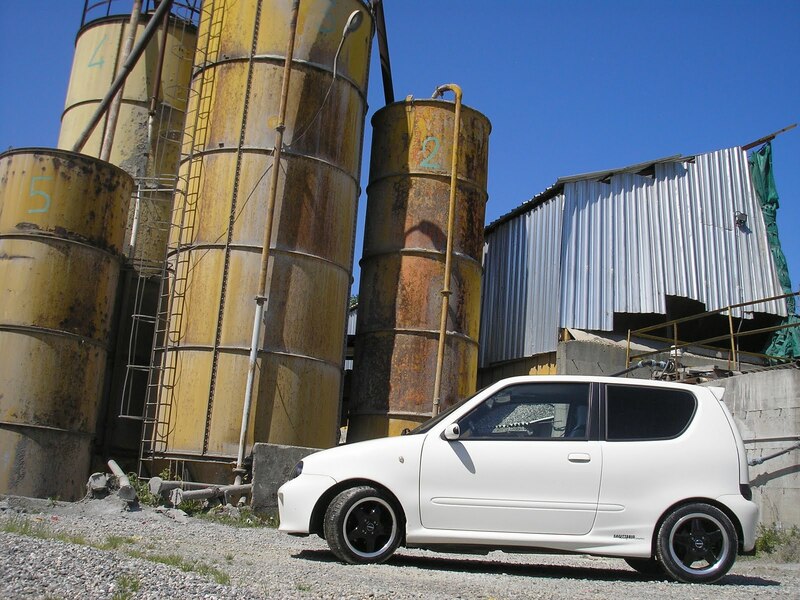 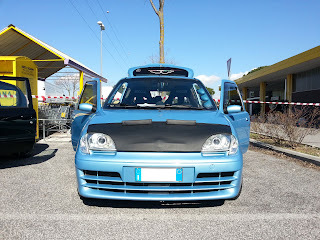 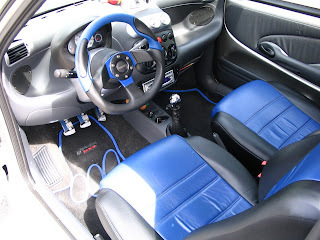 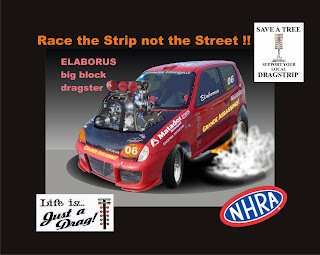 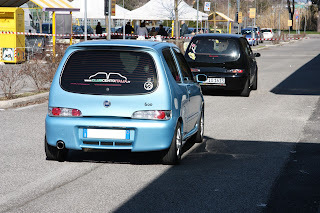 "I Love Fiat 500 e 600"
Cinquecentos & Seicentos...Hundreds of photos about Tuning & Racing,Stock versions & more!